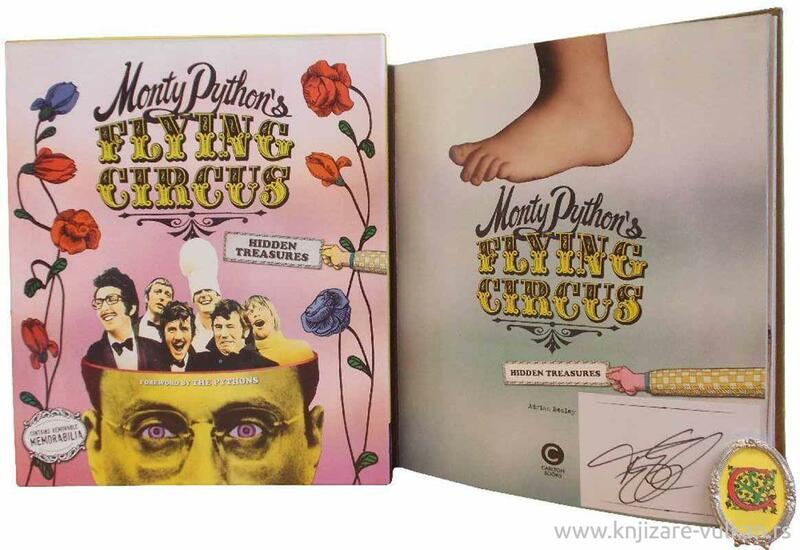 Carlton Books presents Monty Python's Flying Circus: Hidden Treasures, the complete history of Monty Python, with bits in. 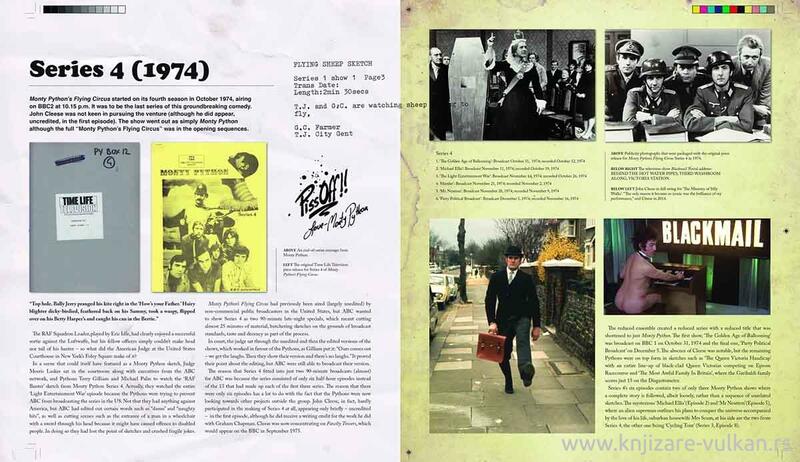 Never before has the story of the Pythons been so brilliantly told, in words, rare and unseen photographs and hundreds of examples of removable and on-the-page facsimile memorabilia. 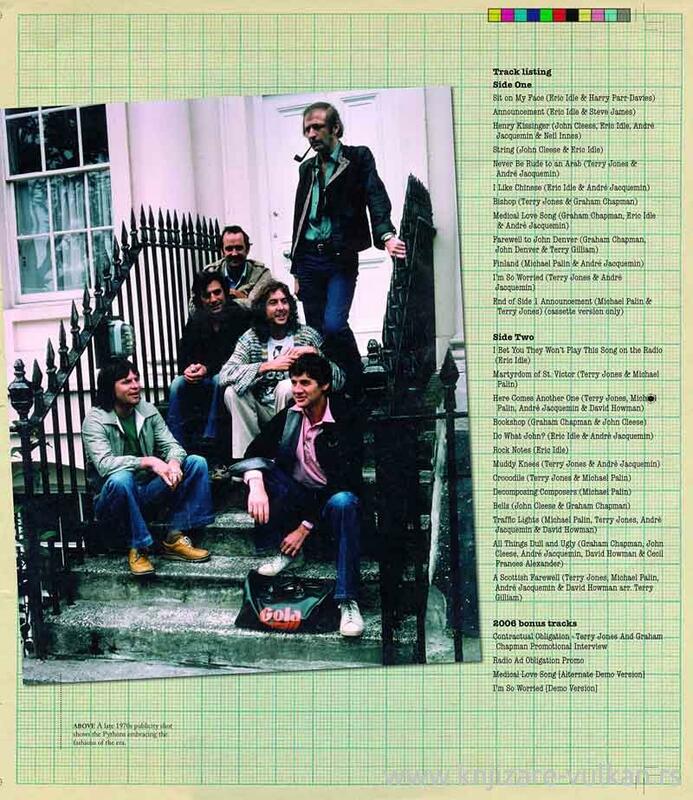 The book recounts the story of all six members, from early days in the Cambridge Footlights, and farther afield, through early appearances on the BBC, global stardom, movie making, fights, reunions and death, to the final curtain drop in London's 02 Arena in July 2014. The "bits" are removable facsimiles of priceless artifacts from the official Python archives and the private collections of all members, and will include hand-annotated scripts, previously unseen stills, film posters, programmes from classic shows, original items of animation artwork and more. 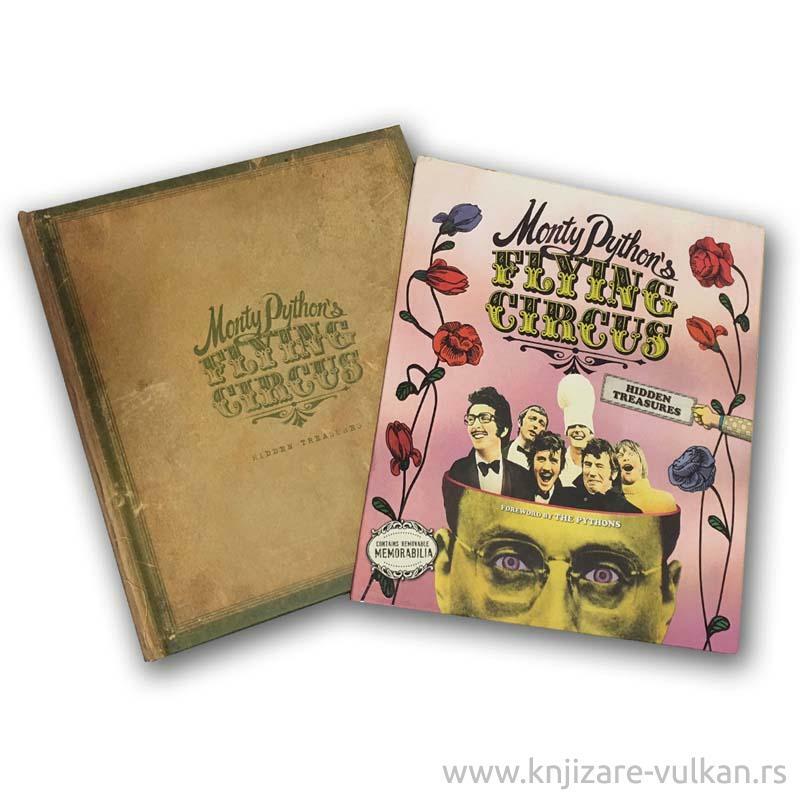 Monty Python's Flying Circus: Hidden Treasures takes you closer to the comic creative powerhouse than ever before.